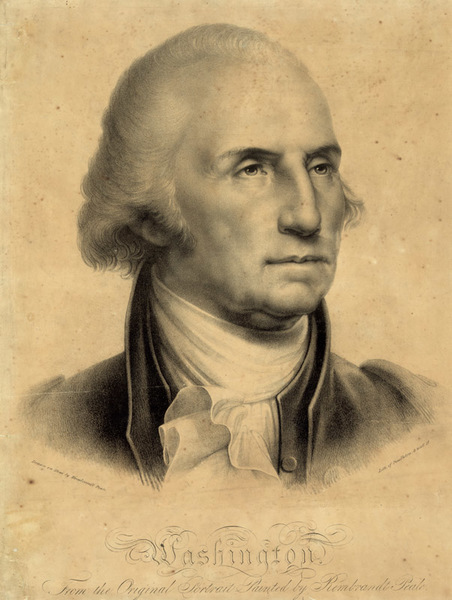 George Washington, “George Washington,” Histories of the National Mall, accessed April 22, 2019, http://mallhistory.org/items/show/152. Authorized by The Residence Act of 1790 to select a site along the Potomac to be the home of the new national government, President George Washington was heavily involved in the planning and development of the new federal city. He chose the area which is now Washington, DC, as the site, insisting that its southern boundary include the city of Alexandria, which was a part of the District of Columbia until 1846. In 1791, he appointed Pierre L'Enfant to create a plan for laying out the streets and major buildings. Although L'Enfant technically answered to the Commissioners for the Territory, he sent all of his reports to President Washington. George Washington was Commander of the Continental Army during the American Revolution. Following the ratification of the Constitution, he served as the first President of the United States. He died in 1799, just before the federal government relocated to the capital city which bears his name. Learn more about Washington at the website of his estate, Mount Vernon.